This is such a cute planter idea! I love the colors! 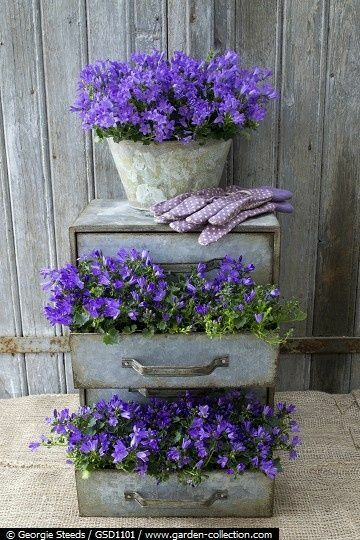 I LOVE container gardening. There are so many cools things that you can use for your container garden. Please share pictures of your container gardens. I would love to see what you plant in!